Karachi, Pakistani leading batsman, Ahmad Shahzad was playing the match from HBL in the Quaid-e-Azam Trophy and one of his fans asked for the selfie with him. He broke the mobile phone of the fan by throwing away. Another leading cricketer, Umar Gul beat his fan for asking for the picture with him. These cricketers are playing the domestic cricket and they were representing Habib Bank Limited and they were playing the match against FATA in the Jinnah Stadium Sialkot. 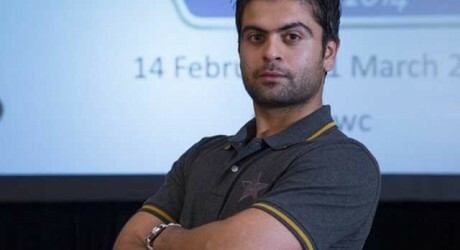 At the end of the third day of the match, the fans gathered around their favorite players and they asked for the selfie with Ahmed Shahzad but he got angry and he threw the mobile phone of his fan. 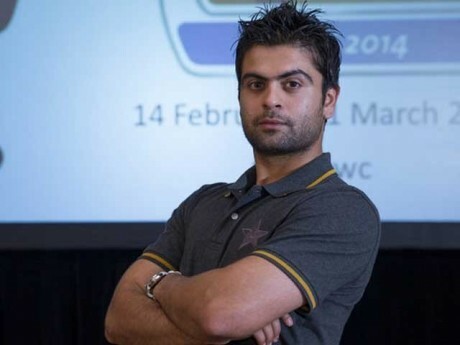 The video got viral on the social media and according to the sources, Ahmed Shahzad also pushed his fan. Umar Gul also quarreled with his fan and he also beat his fan.